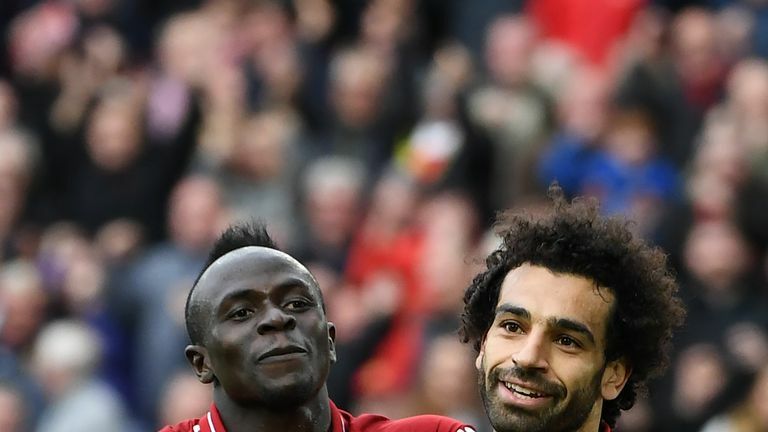 Liverpool have been the "best team in the world" at times this season, says Porto head coach Sergio Conceicao. Jurgen Klopp's side head to Portugal for Wednesday's Champions League quarter-final against Porto with a 2-0 lead from last week's first leg, and Conceicao knows he and his players have their work cut out. "The match is difficult to prepare for not only because it is 2-0, but also because Liverpool are very strong in attack," he said. "Of course they are the favourites but I think that within our own championship we are a strong squad and we are champions from last year, and we are favourites [domestically] because of that," Herrera said. "In the Champions League I think they have an advantage but with the ability we have as players and as a squad, I'm very confident. I believe tomorrow we can have a good result to keep alive our dream in the Champions League."